BEST HILLTOP LOT IN PEORIA! 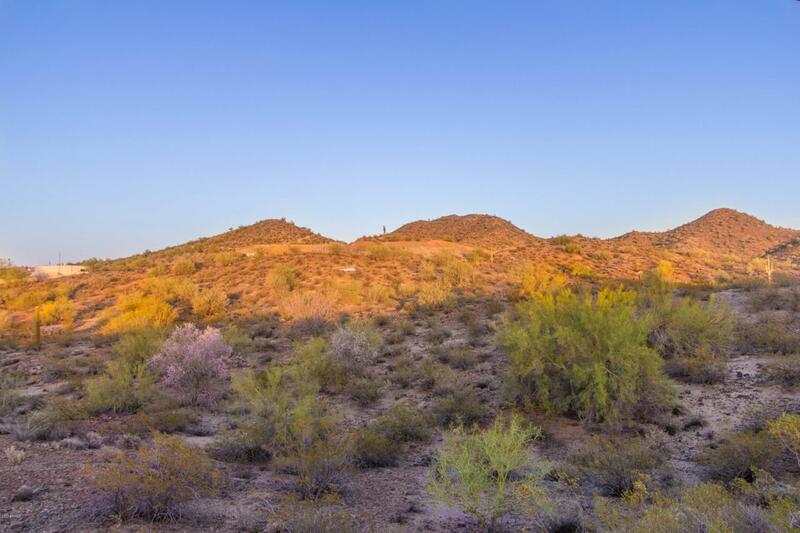 Incredible Views from This 2.46 Acre Lot Ready for Custom Home. Backs to Sunrise Mountain Preserve. Highest Residential Lot in This Area. Mountain views from Tonto National Forest to the White Tanks. See Huge Sign at Hilltop Looking East from 92nd Ave and Jomax.